Warren Buffett hasn't lost a step. Buffett's Berkshire Hathaway (BRKA) handily beat analyst estimates with its first-quarter earnings on Friday, booking strong gains in its investments and insurance business. Excluding certain investment gains, Berkshire reported earnings of $3.8 billion, or $2,302 per Class A share, blowing past the prediction of $1,995.50 per share from analysts surveyed by Thomson Reuters. Including investment gains, Berkshire's earnings hit $4.89 billion, rising more than 50% versus a year prior. Earlier this year, Berkshire was part of a consortium along with private equity firm 3G Capital that purchased ketchup maker H.J. Heinz Co for $28 billion. Berkshire earned $901 million in the first quarter from its insurance underwriting business, up from just $54 million in the first quarter of 2012. The company said its gains came from the lack of significant catastrophe losses in the first three months of the year. On the investment side, Berkshire has substantial holdings in derivatives that serve as bets on the value of global stock indexes like the S&P 500. Berkshire's position improves when these index values rally. Berkshire earned more than $1.1 billion from investment and derivative gains in the first quarter, up from $580 million a year ago. With stakes in several large banks and homebuilders, Berkshire also has significant exposure to the housing market, which appears in the midst of a solid recovery. Earlier this week, the S&P Case-Shiller index of home prices showed a 9.3% rise over the past 12 months, the biggest gain since near the height of the housing bubble. The aging Buffett has not publicly revealed a succession plan, but says he has informed Berkshire's board about his preferred candidates. He underwent radiation treatment last year for prostate cancer, though he said the illness was "not remotely life-threatening." 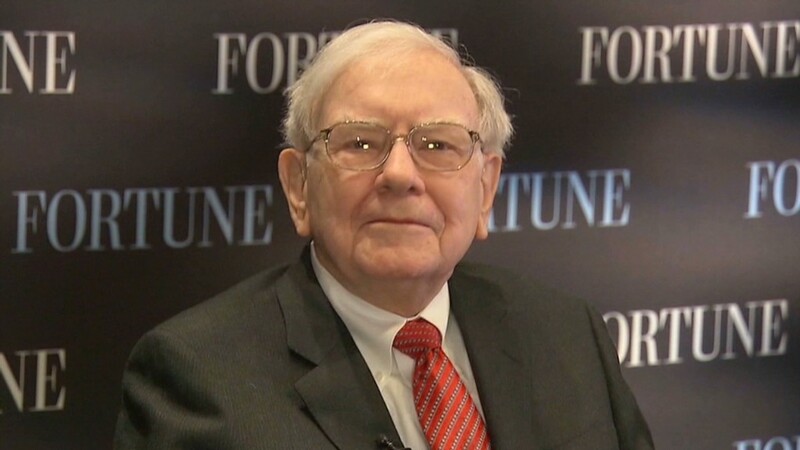 Investors will descend on Buffett's hometown of Omaha this weekend for Berkshire's annual meeting, where he and business partner Charlie Munger typically hold forth on their business and the state of the U.S. economy. You don't have to be in Nebraska to get real-time updates on Buffett's thinking, however; the 82-year-old joined Twitter this week.